Come stake your claim on your access to "Florida's Hidden Coast." 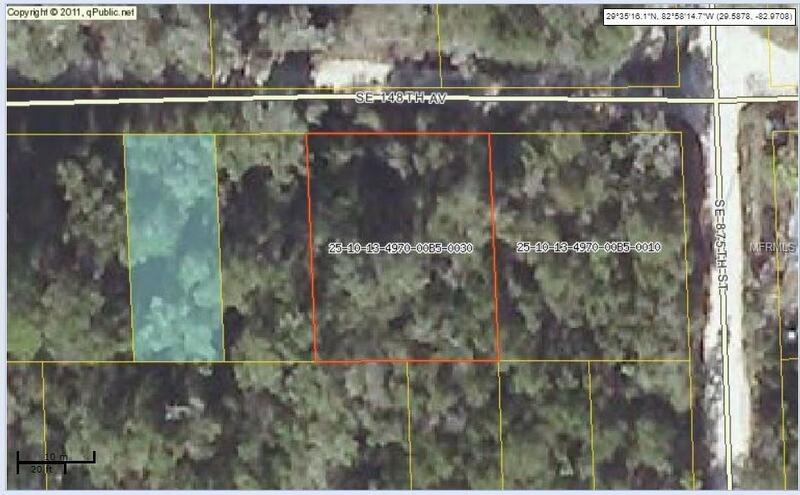 This lot in Dixie County could be your key to beauty of Florida's wildlife. Full of great outdoor experiences including the Lower Suwannee National Wildlife Refuge, the Big Bend Saltwater Paddling Trail, and more! Call for more information today!